The t score is a ratio between the difference between two groups and the difference within the groups. 1. An Independent Samples t-test compares the means for two groups. 2. A Paired sample t-test compares means from the same group at different times (say, one year apart). 3. 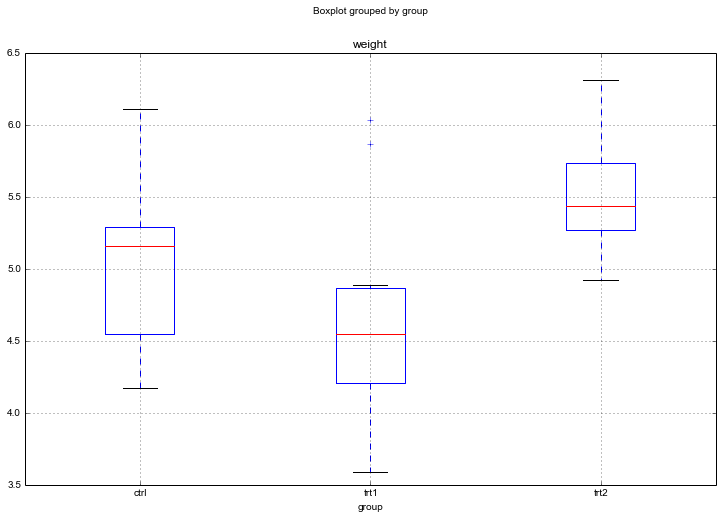 A One sample t-test tests the mean of a single group against a known mean. 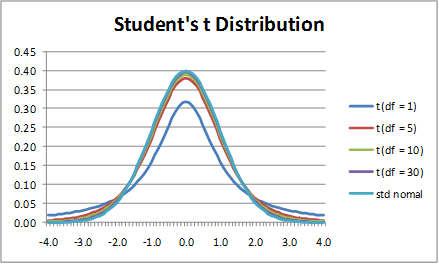 ### You can see that after comparing the t statistic with the critical t value (computed internally) we get a good p value of 0.0005 and thus we reject the null hypothesis and thus it proves that the mean of the two distributions are different and statistically significant.